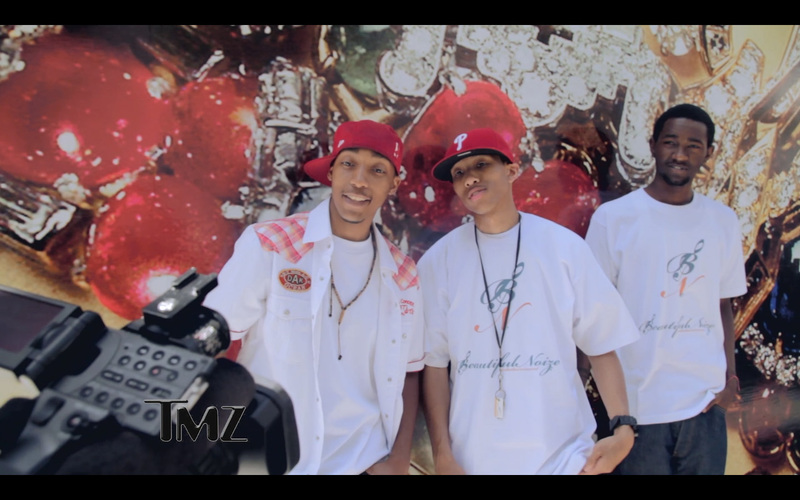 Beautiful Noize Entertainment artists Ming, A.D. & Artis had some interesting thoughts about the A$AP Rocky vs Odd Future beef rumors, Hip Hop & music while shooting "Ming - High Raps ft. Artis & A.D." official music video in Beverly Hills, CA. Wardrobe: Please dress for club scene. Males: Button up/Collard long sleeve shirt or Slight v-neck tee, Quality dark denim jeans (that fit you), dope sneakers that fit your personal style, and if you want to wear a fitted hat it’s (optional). Women: Dress attire, nice shoes/heels, stylish & presentable. 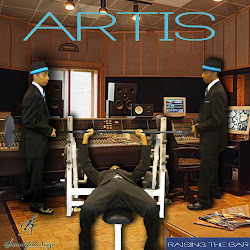 Description: Participants featured in the music video will be featured as background talent in several scenes throughout the video. 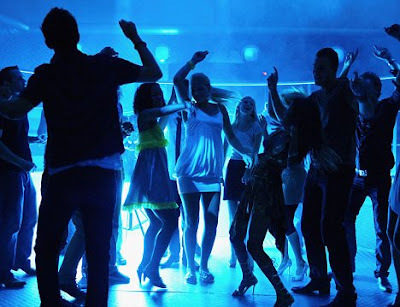 We are looking for you to be very natural and dress comfortably for a club/house party scene. Scenes include: Vibing/Dancing with the artist, extreme close ups of faces and body shots, dancing/chilling on the dance floor, wall, steps, upstairs, balcony overlooking downtown Los Angeles etc. All looks, shapes and sizes are welcome and encouraged to come out support & have a good time. Your performance with artist “Q” will serve as lead shots in the project as directed showcasing a real life club scene with down to earth people having a good time vibing/dancing. 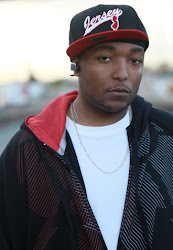 Project Synopsis: Setting takes place in Los Angeles, CA with Beautiful Noize Entertainment artist Q. No stunts or major effects will be involved, just a story depicting real/natural life showcasing vibing/dancing and a good time throughout the night. 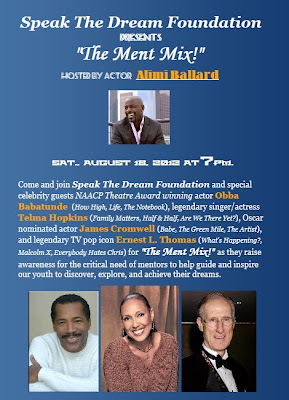 Speak The Dream Foundation Presents "The Ment Mix" Hosted by Actor Alimi Ballard supported by Office Depot, The Sushi Girl, Ink Bombers, BNE & More! Date: Saturday, August 18, 2012 at 7pm. Admission to "The Ment Mix!" is Free. RSVP is encouraged. 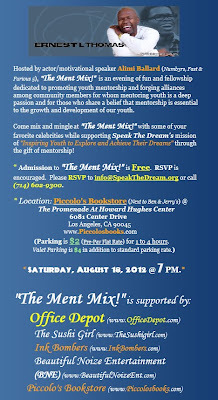 Please RSVP to info@SpeakTheDream.org or call (714) 602-9300. Come and join Speak The Dream Foundation and special celebrity guests NAACP Theatre Award winning actor Obba Babatunde (How High, Life, The Notebook), legendary singer/actress Telma Hopkins (Family Matters, Half & Half, Are We There Yet? ), Oscar nominated actor James Cromwell (Babe, The Green Mile, The Artist), and legendary TV pop icon Ernest L. Thomas (What's Happening?, Malcolm X, Everybody Hates Chris) for "The Ment Mix!" as they raise awareness for the critical need of mentors to help guide and inspire our youth to discover, explore, and achieve their dreams. Hosted by actor/motivational speaker Alimi Ballard (Numb3rs, Fast & Furious 5), "The Ment Mix!" is an evening of fun and fellowship dedicated to promoting youth mentorship and forging alliances among community members for whom mentoring youth is a deep passion and for those who share a belief that mentorship is essential to the growth and development of our youth. 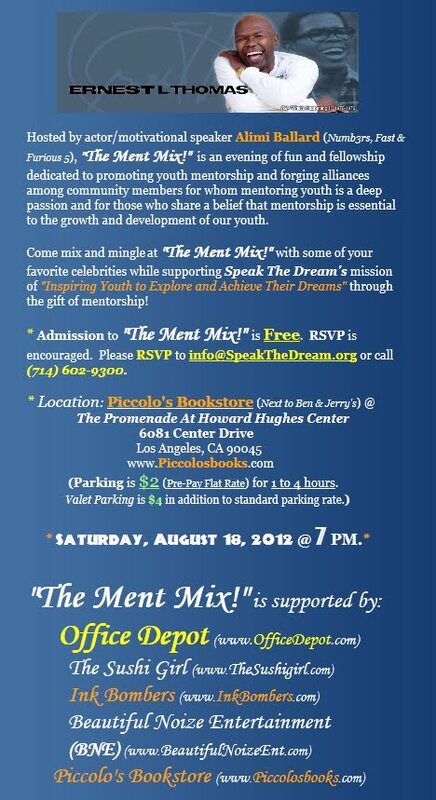 Come mix and mingle at "The Ment Mix!" with some of your favorite celebrities while supporting Speak The Dream's mission of "Inspiring Youth to Explore and Achieve Their Dreams" through the gift of mentorship! Contributions to Speak The Dream Foundation are greatly appreciated. To help support the mentorship initiatives of Speak The Dream Foundation with a gift of any amount, please visit www.speakthedream.org and click the "Donate" button below. Watch Ming's "A Man Of Words" [Official Mixtape Trailer] Bloopers & Outtakes Starring Tim Banks, YJ Gold & More. 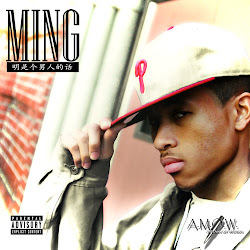 Mixtape video trailer by Ming from his "A Man Of Words" Mixtape. (C) 2012 Beautiful Noize Ent., LLC. - God Gave Us The Talent, We Give You The Music.